Microsoft and Qualcomm had earlier confirmed that ARM-based Windows 10 PCs will be made by Lenovo, HP and Asus. 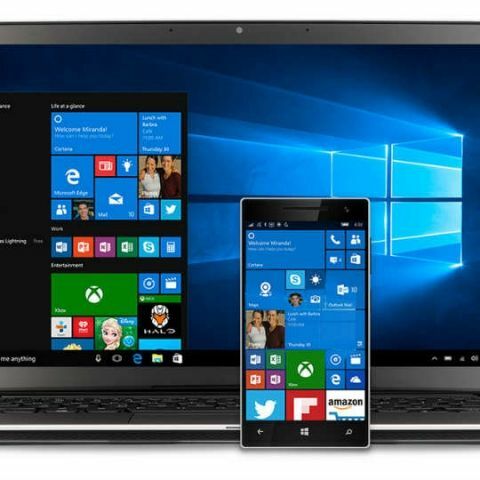 Qualcomm has confirmed that the first Windows 10 PCs running on its platform will be launched by the end of the year. The announcement comes a few months after Microsoft announced that Asus, HP and Lenovo would be building on Qualcomm’s ARM-based platforms. The new PC will reportedly be running on the Snapdragon 835 chipset and is scheduled for launch during the fourth quarter of the year. The PC is expected to be a thin and light device and should support LTE connectivity as well. It’s unclear whether the device will be made in a tablet or two-in-one form factor, although older ARM-based Windows PCs have usually followed that strategy. It’s also worth noting that the ARM PCs should be running full versions of Windows 10, rather than the toned down Windows version they used to get with Windows RT earlier. Putting Windows 10 on ARM-based PCs will allow Microsoft to hit growing markets like India. Although the demand for PCs has slumped over time, with ARM-based platforms, Microsoft can theoretically bring Windows 10 to more mobile devices. Of course, the company will have to ensure that the move isn’t a failure like last time. Microsoft’s failure with Windows RT looms above this move. It’s noteworthy that the company has announced only three partners so far. Microsoft had kicked off Windows RT with more partners, including Dell and Samsung. when one by one 64 GB smartphone will launch in India?